Description: certified for Verizon DSL, the full featured GT784WN Wireless N DSL modem router reduces the technology clutter. By integrating a DSL modem, wireless N networking and full routing capability in one box, the GT784WN solves all of your connection and networking needs. The modem supports ADSL2 plus with speeds up to 24 Mbps downstream to support IPTV services. Features: Wireless N with MIMO smart antenna technology for blazing fast wireless speeds. ADSL2 plus provides 24 Mbps downstream throughput capacity. Built-in AutoDetect Wizard simplifies installation: subscribers just have to know their username and password. Enterprise-level security, including a fully customizable firewall with State full Packet Inspection, denial of service protection, content filtering and more. TR-069 Remote Management support for easier management and troubleshooting. Tested for maximum performance on Verizon DSL networks. Combining a full-featured Wireless N router and DSL modem in one box reduces the clutter. Technical Information: DSL Internet service, Windows XP, Vista and 7. Windows PC with available Ethernet port. 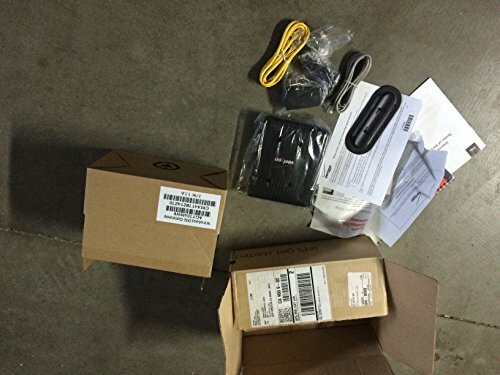 802.11n, 802.11g or 802.11b wireless adapter for wireless connections. TCP/IP network protocol installed. Internet Explorer 7.0+ (recommended). Other browsers such as Safari or Firefox, need to have Java Script enabled.